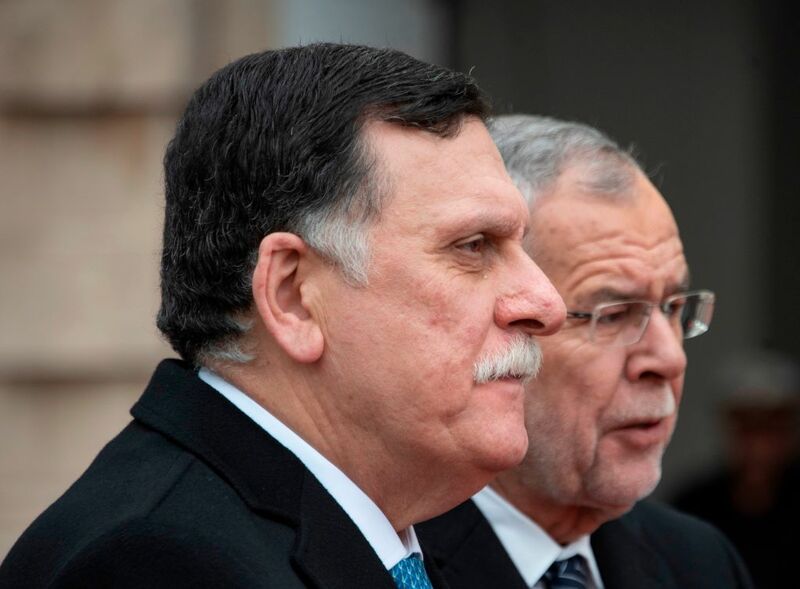 Fayez al-Sarraj explained that only a small proportion of migrants hoping to use Libya as a transit country on their way to rich EU nations were being held in camps, after Austria’s far-left president blasted conditions at the facilities, commenting that the situation there was “to put it mildly — far from satisfactory”. Clarifying the current situation with regards to migrants in the north African country, large regions of which are out of the UN-recognised government’s control, he said of the number of people transiting through his country on the way to Europe: “But we must bear in mind the number of illegal migrants in Libya — more than 800,000 in the whole country. Not more than 20,000 of them are in the camps. Earlier this week, Breitbart London reported how Italian figures for this month showed a massive drop in migrant arrivals compared to 2018 as a result of policy changes brought in by interior minister Matteo Salvini last summer, when he began blocking NGO boats from docking at the nation’s ports. 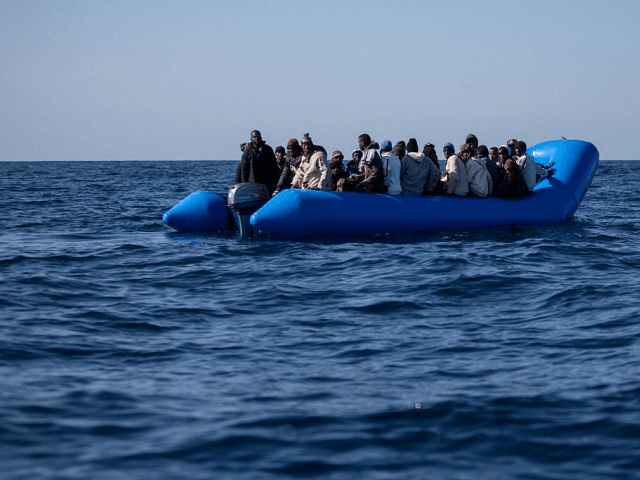 But despite a corresponding radical reduction in the number of drowning deaths, as self-styled rescue organisations have found it much more difficult to pick migrants up off the coast of Libya and ferry them direct to Europe, open borders-backing NGOs and EU political figures have been ramping up “humanitarian” demands that Italy allow what critics have characterised as a “taxi service” for illegal immigrants to resume service.